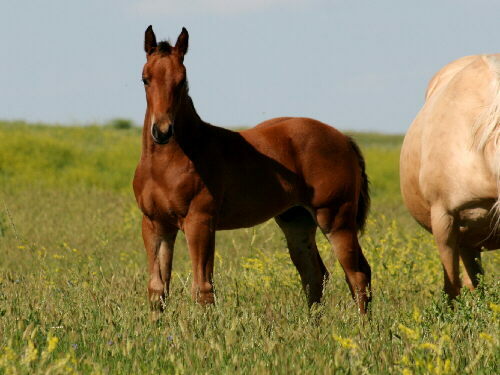 This cross - Plentofbarlady with our Paddys Irish Whiskey son Plenty O Paddy Lena - has been so successful that we keep these two together. 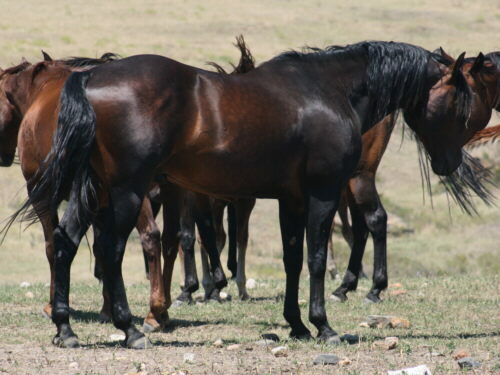 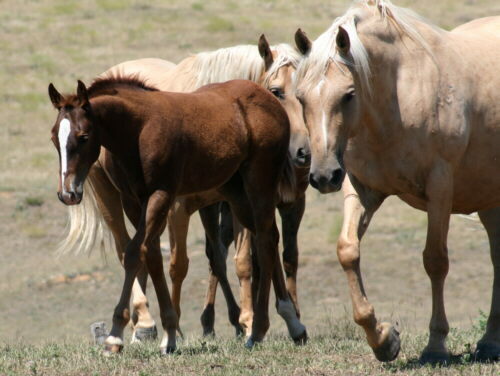 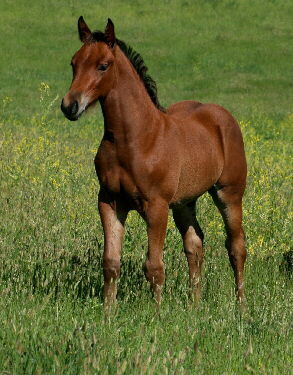 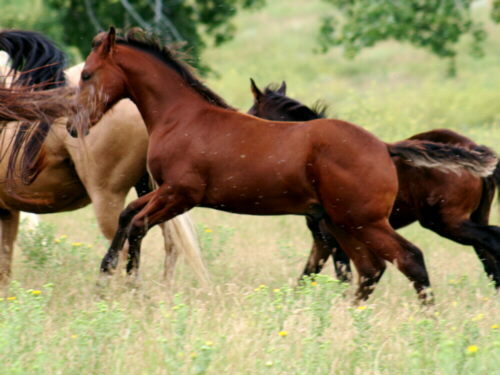 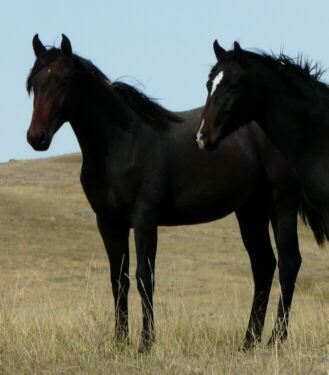 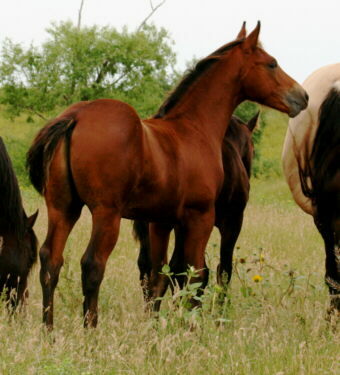 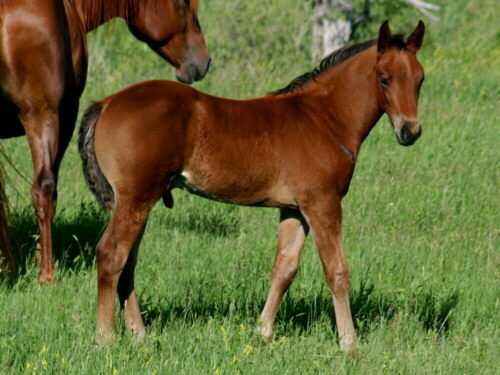 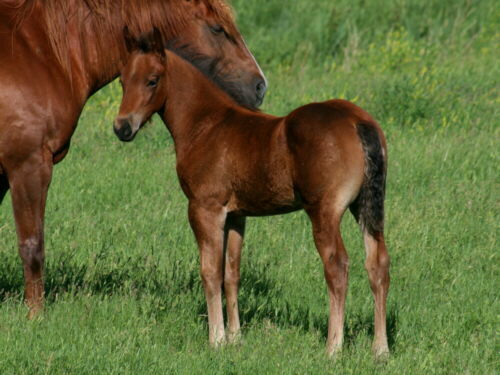 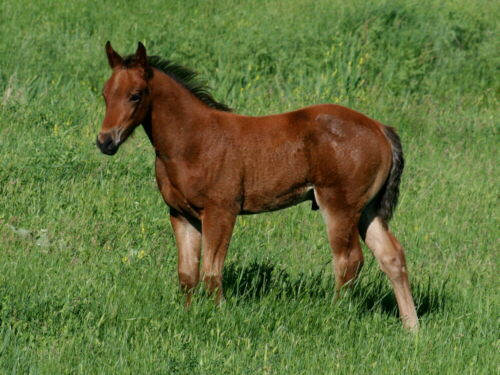 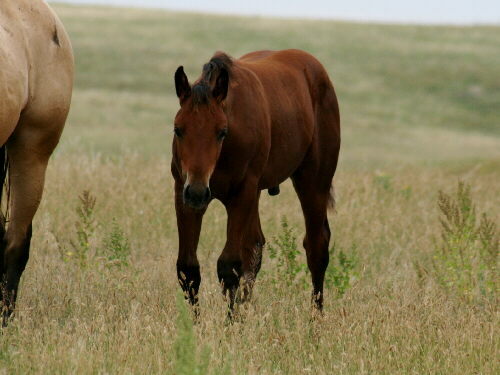 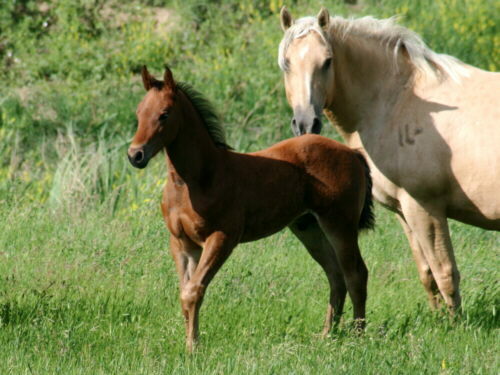 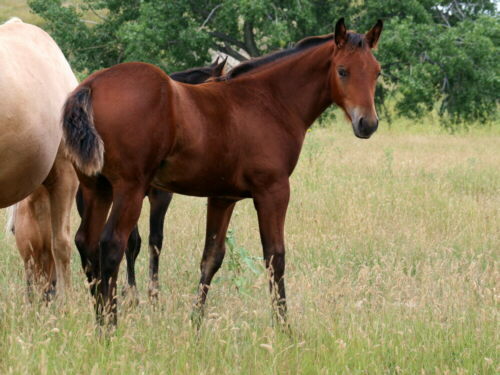 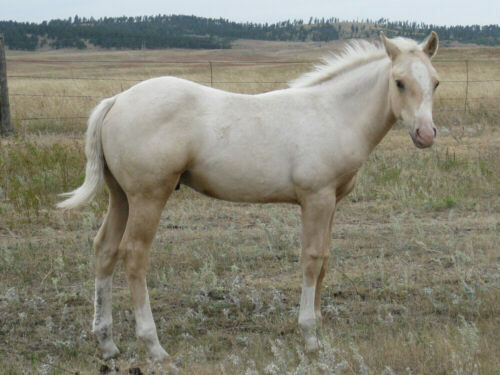 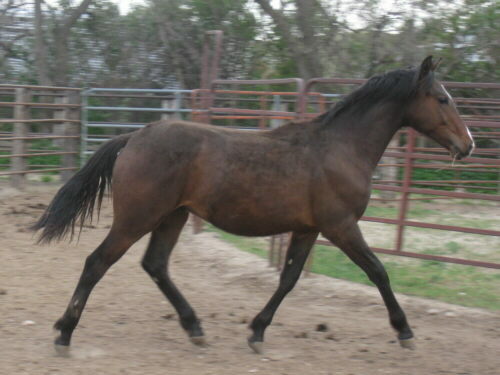 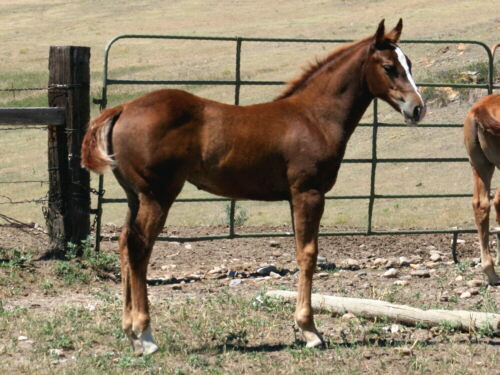 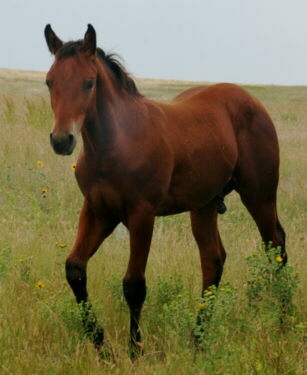 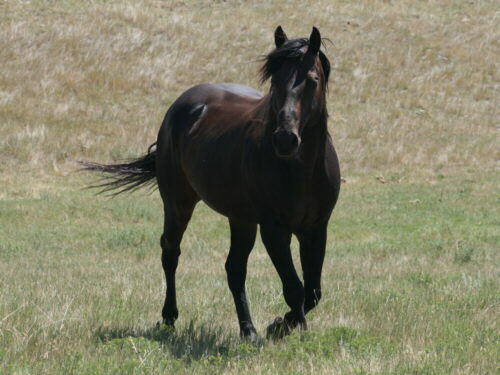 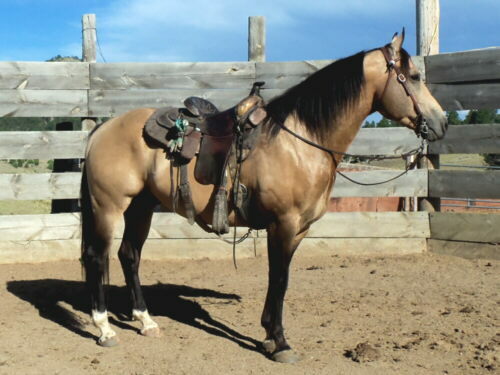 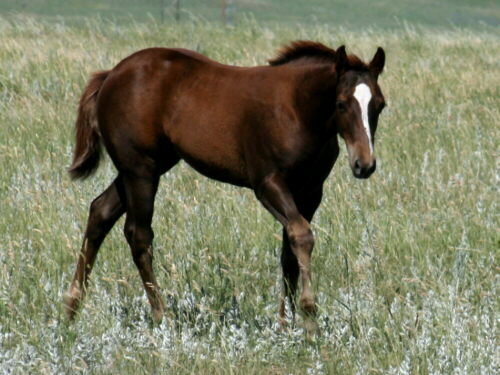 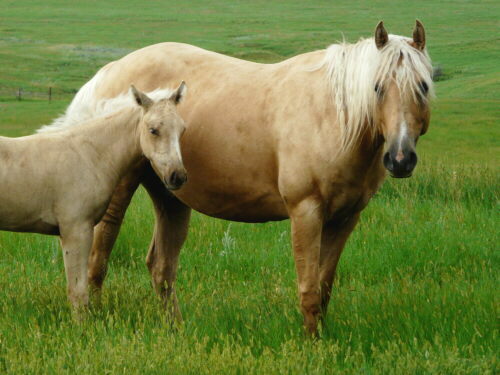 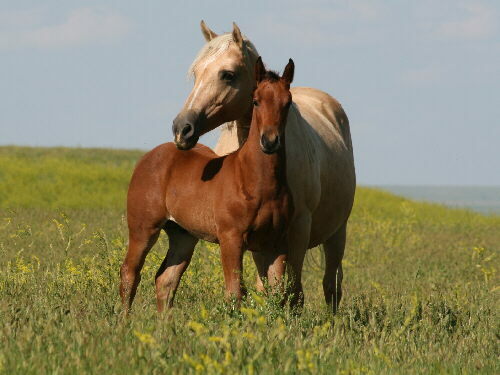 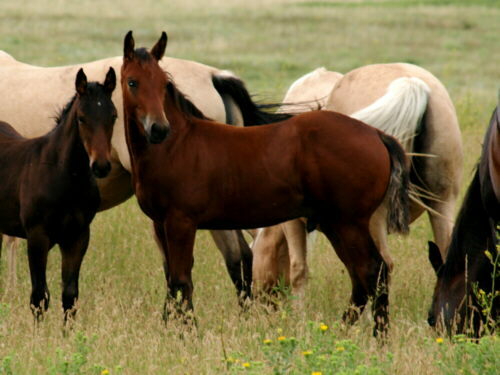 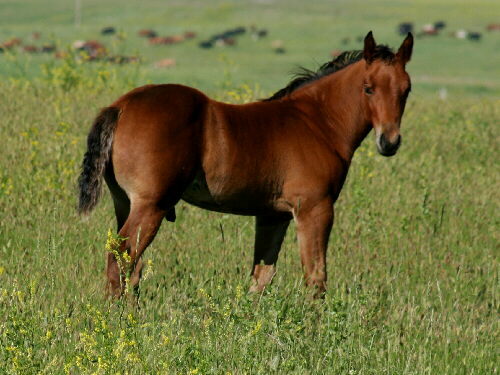 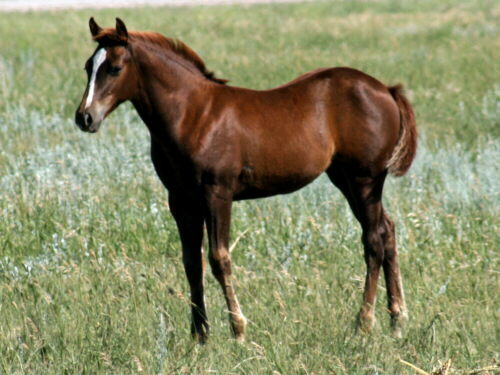 But then I am biased because my saddle horse is a full brother of this lively bay stud colt. 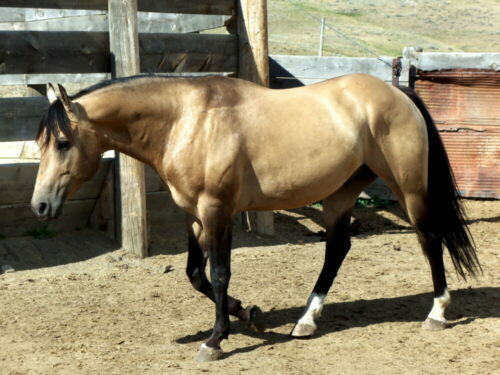 He is correct put together, heavy build, and as solid as they come, no white on him. 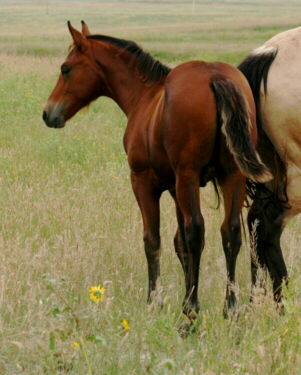 He is located south of Rapid City, SD.